choose whether or not to participate each month. You will get a different partner each month, and the person you send to will may be different than the person you receive from. Failure to send your package after signing up will be cause to be banned from all future swaps. Please do not sign up if you cannot fulfill your obligation. Have fun and be creative! After receiving your Secret Pal’s details, go to work and put together a package with something you think your pal would like. There is a $15.00 limit on this swap that does not include what you have in your stash. (This does not include shipping) Most swappers do not mind like-new stash items. You will need to send me (HAV4Boys) a PM when mailing and receiving. This way I can keep my records straight. Also send a PM to your SP thanking them and leave feedback. Please take pictures and post in group as everyone likes to see what you get. Packages need to be mailed out by February 16th, this is a Firm deadline. All International mailings must be mailed by February 10th FIRM. If you know that you cannot mail by that date, Please Do Not Sign Up. For international mailing it is very important that you mark your parcel as a 'Gift' on the Customs Declaration (there's a box you can check). Also, the value should be $10 only (even if you send diamond necklace). The person receiving the package is liable for Import Duty, Tax and a Handling fee. This can cost the person receiving as much as $40. Padded envelopes are much cheaper to send compared to small boxes. These can be ordered free of charge from the USPS website. Please fill out the questionnaire below and Private Message me your info by midnight January 31 to join the swap. The fabric type/color I am looking for? 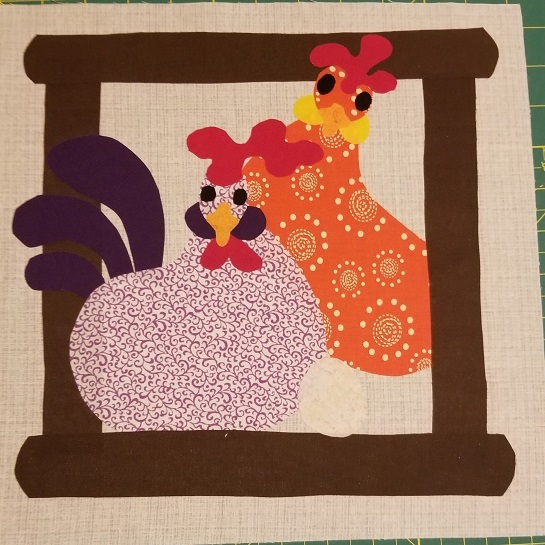 How long have you been sewing/quilting? Would you like to receive gently used items pertaining to quilting/sewing? 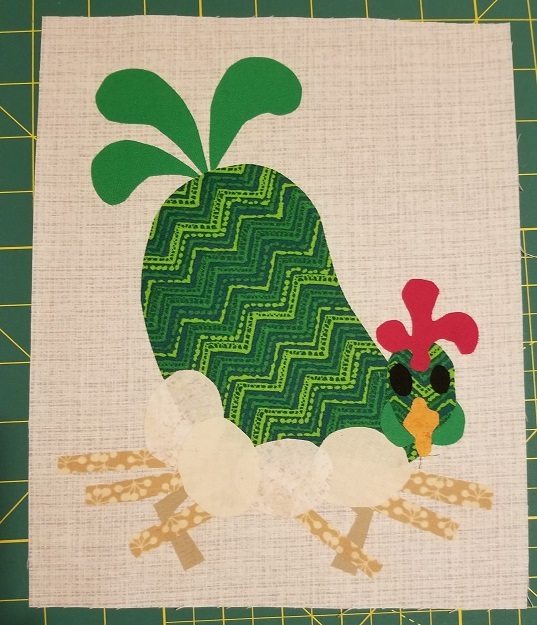 Besides quilting what do you like to do? Do you like to read and if so what type? Would you like to receive candy/cookies/snacks/drinks? Do you have pets, if so what kind? Do you collect anything, if so what? What do you want the most and what don’t you want? Sign Ups will close January 31 at 11:59 PM PST and names will be sent out no later than February 2nd. If your pal does not receive her/his package within a reasonable time I will need tracking information. If there is an exception on the mailing, you will need to inform me ASAP. No one enjoys not getting a package after they have sent one. I want to sign up again. Can you use the old list from the Jan. swap or do you need a new one??? Nothing has changed. Please send me a new one. I save them in one folder and that is the way I keep track. Appreciate it. Sent my form in, thanks for hosting hav4boys! I am signing up again. I'm trying to decide. US postage goes up again tomorrow, so will wait and see how much. I love this swap but the high postage rates dampen my enthusiasm. I want to thank everyone who volunteers to ship international. I know it can be expensive, but love to include everyone. Thank you! Here's what I worked on this weekend. It is a FatCat pattern called Hen Party. I sent in my information last night, I'm looking forward to joining again !!! I love this swap. Those are stinking cute! Very nicely done and I love your pick of colors too. I would love to work on those but seem to not get to it. As someone international I echo this! I love taking part as we don't have anything like this in the UK and the range of things you get in US is amazing! However because. I know it can be pricey and I want to ‘spread the burden’ I only sign up every few months. For those who do agree to do international is there anything in particular you would like us to source and send that is not so easy to get in US? I am in, sending Bio now. "If you can't fly then run, if you can't run then walk, if you can't walk then crawl, but whatever you do you have to keep moving forward" -Dr. Martin L. King, Jr. Many thanks but I use the padded flat rate envelopes -- always have. But the postage is now up to $8.00. When I first started this swap 5 years it cost less than $6.00 to mail. I'll sit this one out and decided next month. This is the participant list as of 8:28 am PST. I missed signing up this month but does any body mind if I tag along in the background? I will be signing up for next month for sure! You still have time to sign up till midnight. Come join the fun! I received my secret pal. I have received from her before.